Are business conferences and retreats worth it? 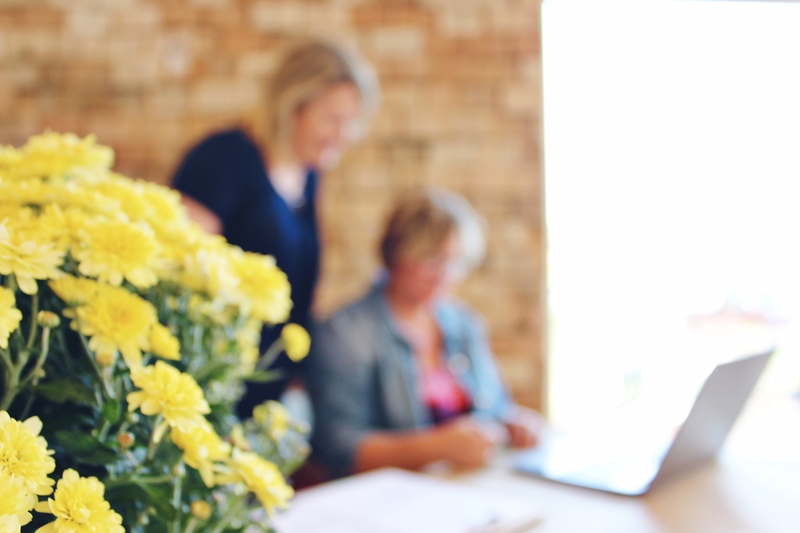 Conferences, retreats, and workshops are popping up all over, tempting business owners to drop a wad of cash, ditch their family, and go talk business for a few days. 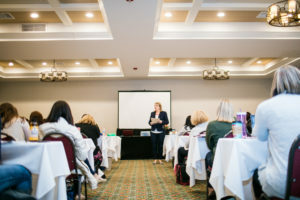 I recently hosted a women’s business conference in Lake Geneva, WI and the results were beyond what I could have imagined! The comradery, support, and business advancement that occurred throughout the conference and for the week following could not have happened without the live event. So in my humble opinion? Yes, they can be worth it. There are many benefits of attending an in person conference, but I included my personal favorites below. Many entrepreneurs and creatives work from home, trying to balance caring for their kids with running a business. Conferences offer you the luxury of working on your business in a dedicated space, with other adults! Although it will be hard to leave home and the crying will be tough to walk away from (most likely your husband’s tears will be the worst). Your family will survive. Take a break from your day to day operations. Work without a child on your lap. Feel the freedom from the sling! We all get bogged down by filling orders, making client calls, filing paperwork, writing emails; our daily work. Conferences and retreats have a way of sparking new creativity, and giving you perspective on the big picture of your business. If you never step away from the daily grind, it’s hard to come up with new, big ideas, and find the time to flesh out their worth, let alone put them in action. You know that notebook you have, filled with ideas? Getting away helps you explore and build those ideas. So many female entrepreneurs have stumbled into business ownership from other fields. We are winging it. 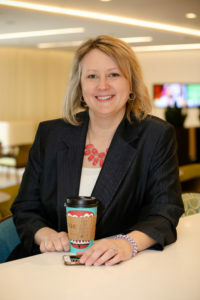 Conferences and expos give you an opportunity to talk with experts and professionals, and ask them the questions you haven’t been able to answer on your own. If you are looking to hire a graphic designer or marketing company, events are a comfortable place to meet them in person, see if you are a good fit, or even just get their feedback on your business questions. One of the comments I heard the most after the conference, was about the importance of the connections the women made. They found support and realized that they didn’t need to do it alone. 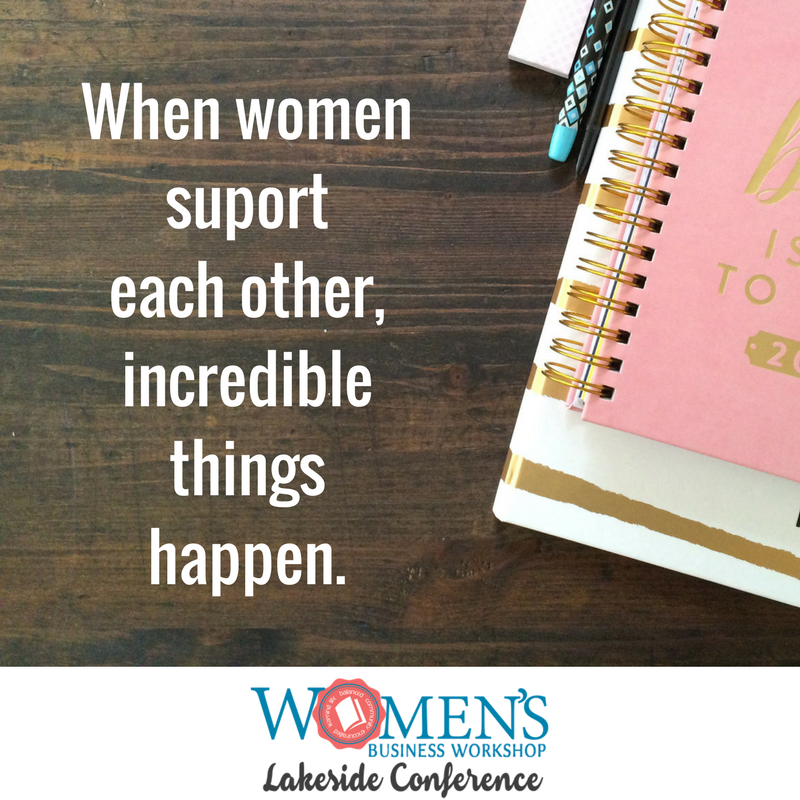 Women are now cheering each other on, supporting their events, and making business suggestions. There is something about meeting someone in person that build a stronger bond, and causes you to feel more invested in their success. These women now have stronger connections in the online world, have found new groups and support systems, and best of all, friends to travel with on their entrepreneurial journeys. Just a note of caution- not every conference is the right fit. Be sure to research the event, contact the promoter, or ask questions to past attendees about if it is the right fit for you or your business. Interested in the conference pictured above? Checkout the lineup, see more pictures, and decide if you are ready to take the leap. Click here to see more. 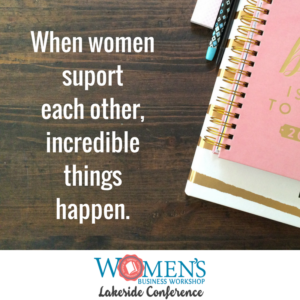 Have you attended a women’s business conference? 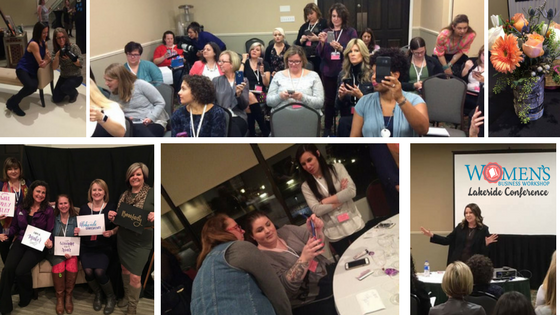 What would you recommend to help women make the most of an in person event?